Before I started my hair journey, all I knew was either your hair was thick or light. Although my hair has grown longer than shoulder length several times in my life, I kept cutting it because I considered my hair to be feather light. I’ve now discovered that fine hair is not the same thing as thin hair. 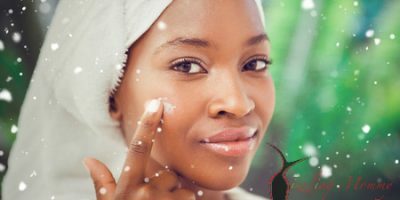 It is important to know your hair texture because this can help you know what things you need to consider adding to or dropping from your regimen & what products to use or avoid. by how many strands you have on your head. Hair color. Black hair is thicker than is red hair. Age: Babies have finer hair than adults. Proximity to the root: Hair that is closer to the root of the hair is thicker in diameter to the ends. Fine: if your hair strand is thinner than the unravelled thread, then it is fine. If your hair is relaxed, it might be finer than your true natural hair. 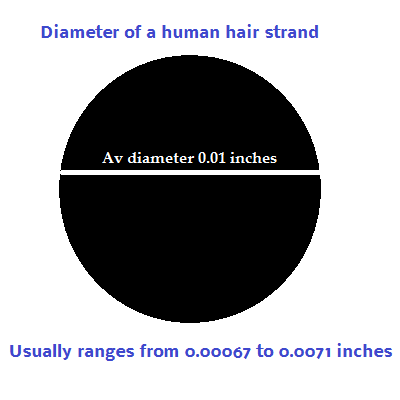 If you can compare your new growth, this might give you a more accurate idea of your hair strand diameter. Normal: if your hair strand is the same size as the unravelled thread, then you have medium thickness hair. 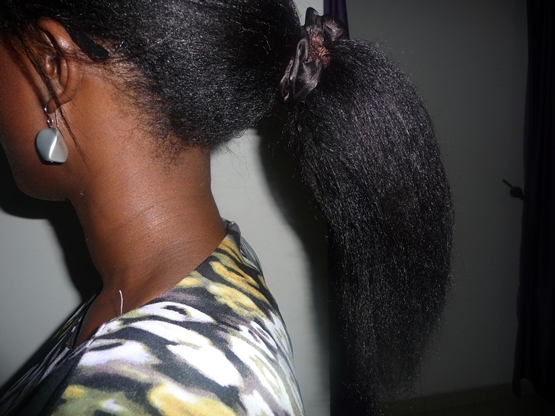 Thick/ coarse: if your hair strand is wider than the unravelled thread, then you have coarse/thick hair. 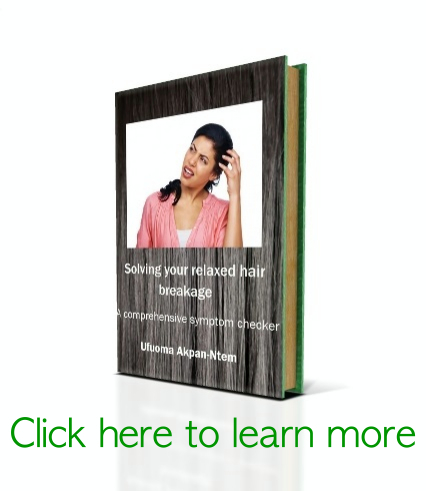 Many people have different hair strand thickness in different areas of their head. For example, my hair at the back has a wider diameter than the hairs in the front. Low density or thin: your ponytail is less than 2 inches (5 cm) wide. Medium density: your ponytail diameter is between 2-4 inches. High density: your ponytail diameter is > 4 inches. Fine hair/ Low density (or thin hair): your hair always look so feather weight and scanty. It takes relaxer and hair colour very easily. Coarse thickness hair/ Low density (or thin hair): When you have this type of your hair, it looks scanty but never straightens completely when you relax it. I’ve discovered that my hair is fine but with medium density. I’ve also discovered that fine hair easily gets weighed down by products, doesn’t hold curls easily and the strands tend to clump together making my hair look stringy sometimes. That’s why I love to co-wash during the week because it helps to remove excess product and make my hair look better. That is also why I have renewed my love for combing my hair because it helps to reduce the stringy appearance of my fine hair strands. What is your hair texture? I’ll talk more soon, as best as I can, on how to manage the different hair textures. 7 Comments to What is your hair texture? happy new year doc, great post as always! My hair clumps together too…like ‘dada’.now i know why. Hi Lolade lol.. you’re funny! Wow great post, I really must try to determine my hair type based on this. Thanks…. I hope it helps! Happy new year doc. Great post. Will try and determine where i fall in. Happy new year sweetheart….been a while!